Featuring frames and sunglasses from around the world. 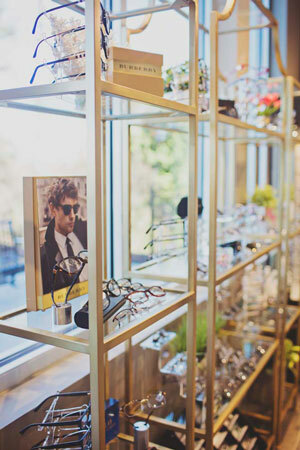 We aim to provide the most comprehensive and thorough eyecare in Atlanta. 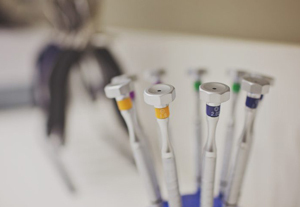 We offer advanced digital technology, emergency and medical care when you need it most. 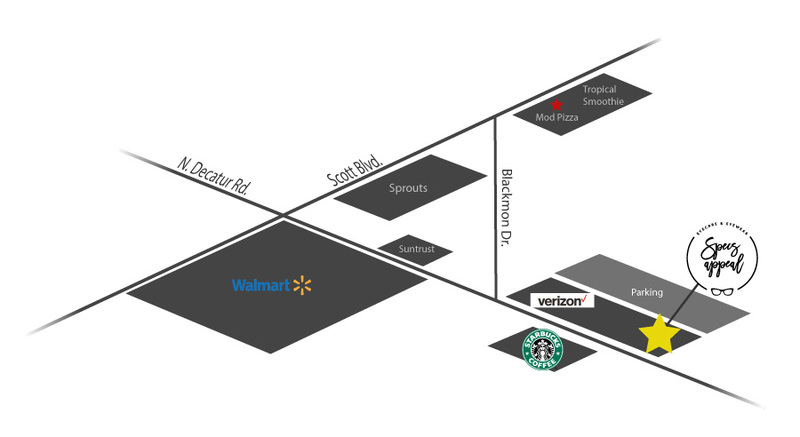 We are an independent, full-service optometric office and optical boutique located in a newly revitalized area of North Decatur. We are passionate about eyes. Nothing makes us more satisfied than to have you seeing and looking your best. Dr. Minh Ta and Dr. Nancy Truong are a husband and wife team and together have over 30 years experience. 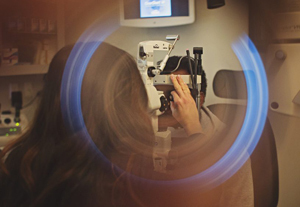 We provide full-scope comprehensive eye exams and apply a "whole body" approach. 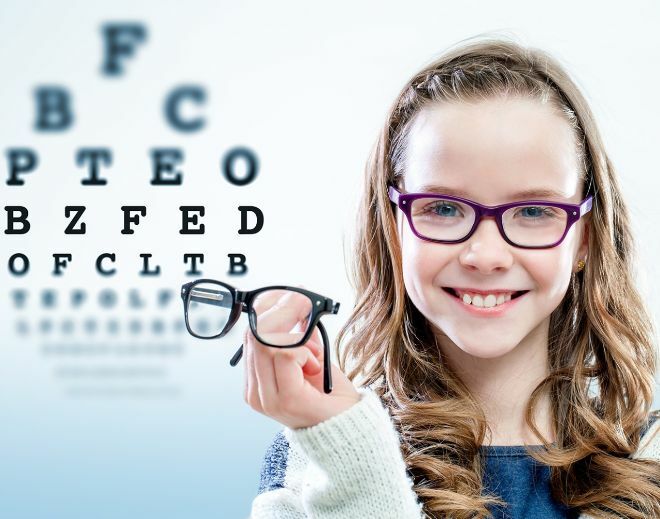 Eye exams help determine how well you see, but can also help determine your overall health. Diabetes, hypertension, thyroid disease can all be detected through an eye exam. Here at Specs Appeal in Decatur, we diagnose, manage and treat dry eyes, glaucoma, keratoconus, cataracts, macular degeneration, and many other ocular conditions. For Emergency Eye care let us know right away! Call 678-846-2000. Our eyewear and sun wear collections feature some of the most exclusive brands the world has to offer. They come to us from all the corners of the globe offering some the latest in style and trends, the most luxurious materials and the highest in quality handmade craftsmanship. Each frame is hand-selected with our patients' needs in mind. We want to combine luxury with style and comfort. Many of our frames offer features such as carbon fiber, titanium, and screwless lightweight designs. It's all about making you see, feel and look great. Stop by our office and we'll be happy to help you find what you need! Our Experienced Optometrists and staff care about your eyes and provide the best care possible. 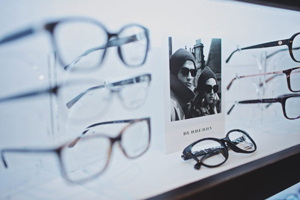 Find the right eyewear for any budget. Choose from a wide collection from around the world. 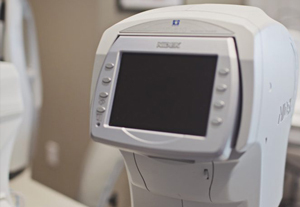 With the latest in diagnostic equipment, we are able to detect eye problems sooner. Get your glasses faster and made exactly to specifications. 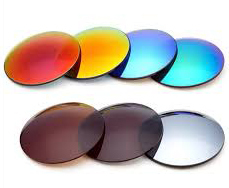 We offer high quality lens materials to make them thin and light and to ensure maximum clarity and vision. We are proud sponsors of the "See Kids Soar" program. 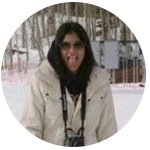 I had my eye exam at a different location and I was not satisfy with their prescription. I then had Dr. Trung give me an examination and it turns out that I was right! They identified I was “overworking” my eyes and surprisingly they were right! They really know their stuff! Dr. Ta and his entire team are amazing! I was greeted by the awesome Reina who happily checked me in. Dr. Truong gave me the smoothest possible eye exam I’ve ever had. Then, Darryl helped me pick the PERFECT pair of glasses! I got my first pair of designer frames and they look amazing! Great to have the excellent, timely, and thorough eye care, enhanced by the wonderful personalities of the staff! I would highly recommend them to anyone! Specs appeal is proud to offer the new Essilor M’Eye Fit Digital Measuring System. My’Eye Fit is the newest and most precise instrument for proper fitting of prescription eyewear. 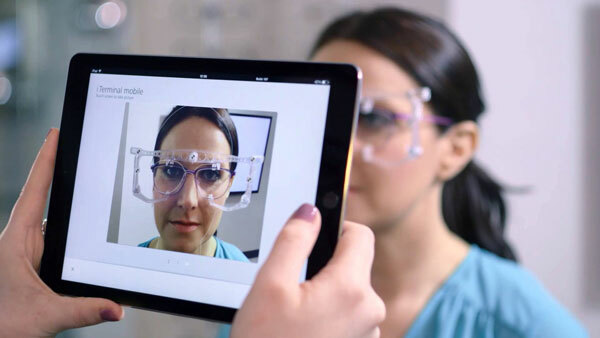 It provides fitting measurements to completely customize the fit of your eyeglasses and lenses so that you can see as sharp as you did in the exam room in your new glasses. Appointments can be requested with the online form. We will call you to confirm the date and time. Please include your insurance provider.